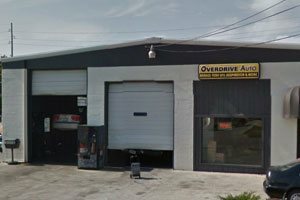 Overdrive Auto in Iowa City uses the latest auto repair technology to get you on the road safely and quickly. Overdrive Auto has been making auto body repair services so easy for customers for over a decade. Whatever your auto repair or auto body needs, look no further, get in touch with Overdrive Auto today! Overdrive Auto is Iowa City’s source for professional auto repair and auto body work with First Class Service. We have been in business for over 19 years and our ASE and I-Car Certified auto repair & auto body technicians will handle any and all of your auto repair and auto body needs. Visit us today in Iowa City, IA and experience our exceptional customer service. 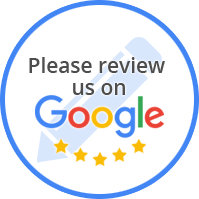 Our goal at Overdrive Auto is to always provide great service and high-quality auto repair and auto body work at a fair price. Our friendly staff is waiting to help you with your next auto repair or auto body service needs.